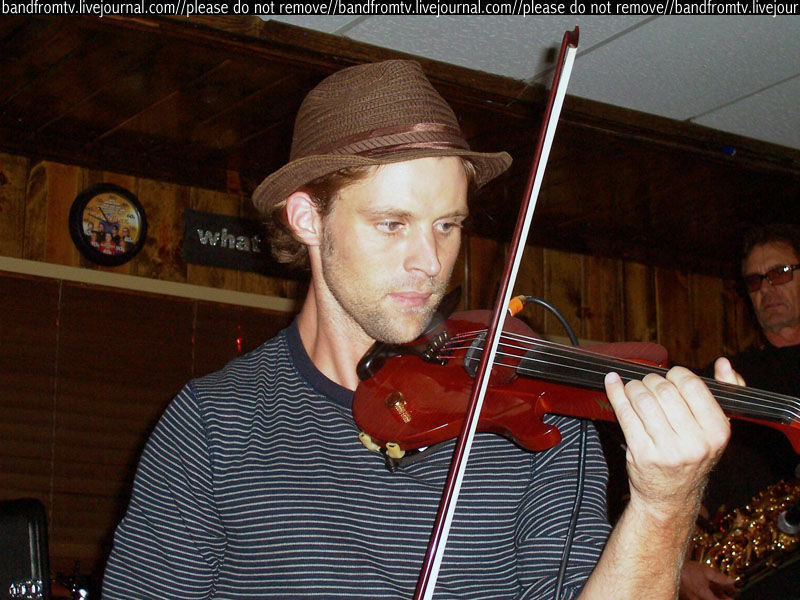 Jesse Spencer Band from tv. . HD Wallpaper and background images in the Jesse Spencer club tagged: jesse spencer 2009. This Jesse Spencer photo contains altiste and violiste. There might also be violoncelle.